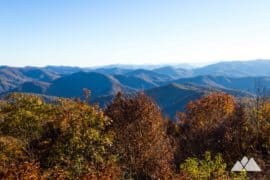 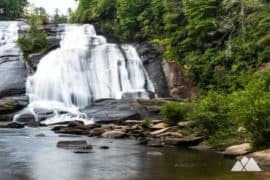 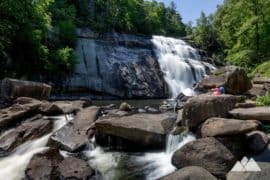 Hike these gorgeous trails through scenic forests and mountain summits to historic fire lookout towers, and score some of the most beautiful views in Western North Carolina. 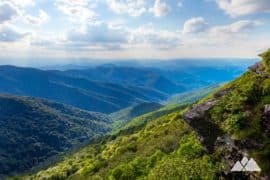 There’s nothing like the thrill of catching far-flung views the Blue Ridge Mountains, and the surrounding forest and nearby rolling valleys. 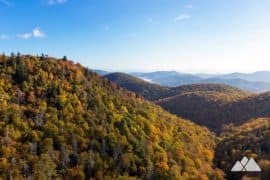 And there’s no better way to catch an elevated view than from one of the few remaining fire lookout towers near Asheville. 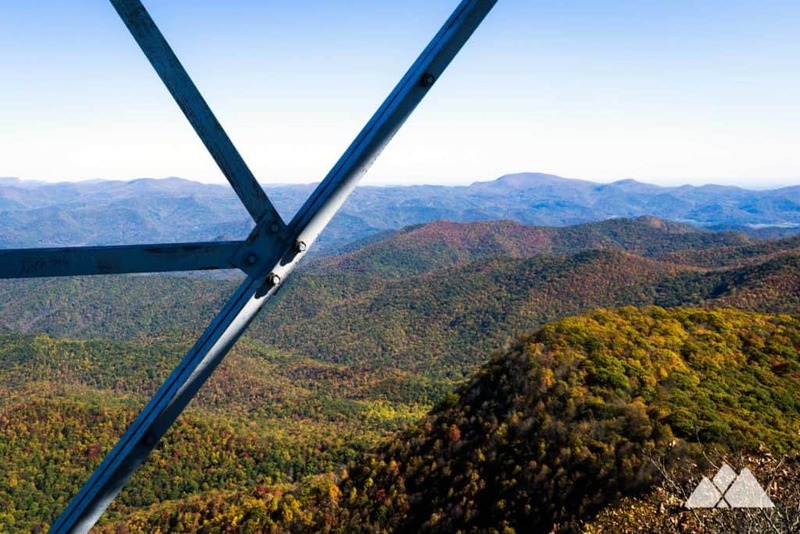 These towers, once common on summits throughout the southeast, have largely been replaced by more modern fire detection methods. 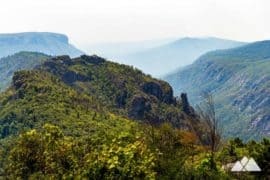 A small number of towers remain in our mountains, though – and they make for a great hiking destination. 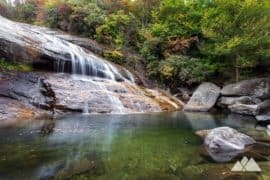 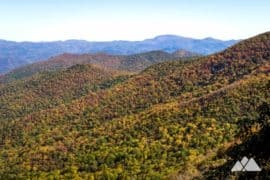 Explore beautiful forests, rocky outcrops, and exceptional panoramic views on these great hikes near Asheville. 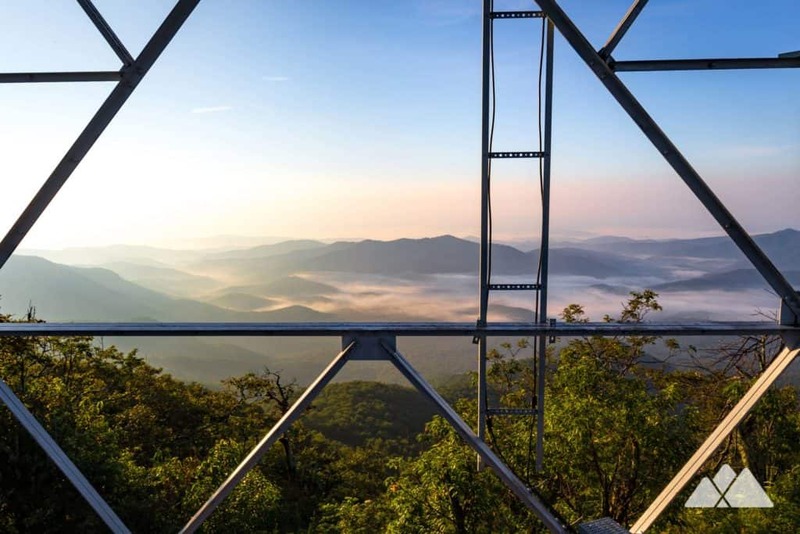 Our top five fire tower hikes are ranked from shortest distance to longest – and are all pretty much guaranteed to deliver outstanding views. 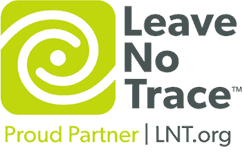 Where ever your adventures take you, please remember to leave no trace to help preserve these beautiful places and historic sites. Before heading out, be sure to check the weather forecast, and stay alert for electrical storms. 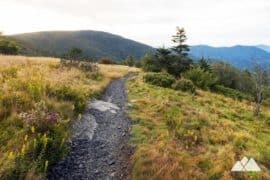 Never approach any tower or a bald mountain summit if thunderstorms are in the area. 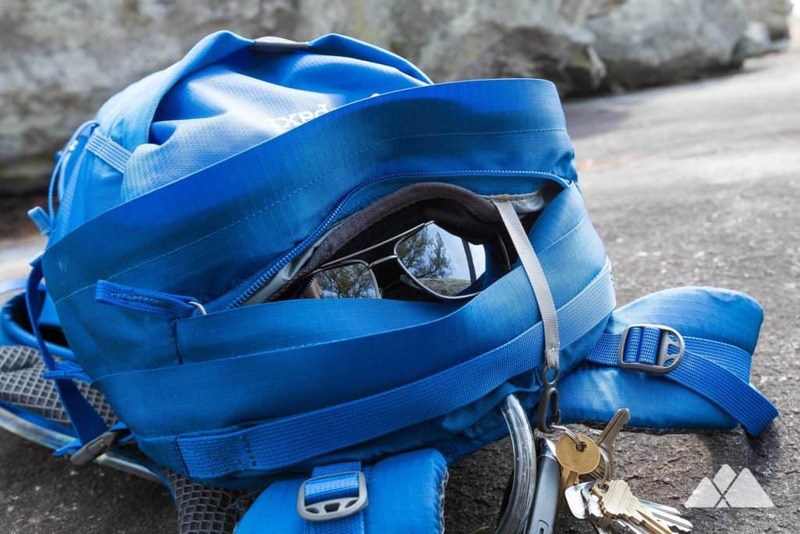 And remember to pack water and hiking essentials! 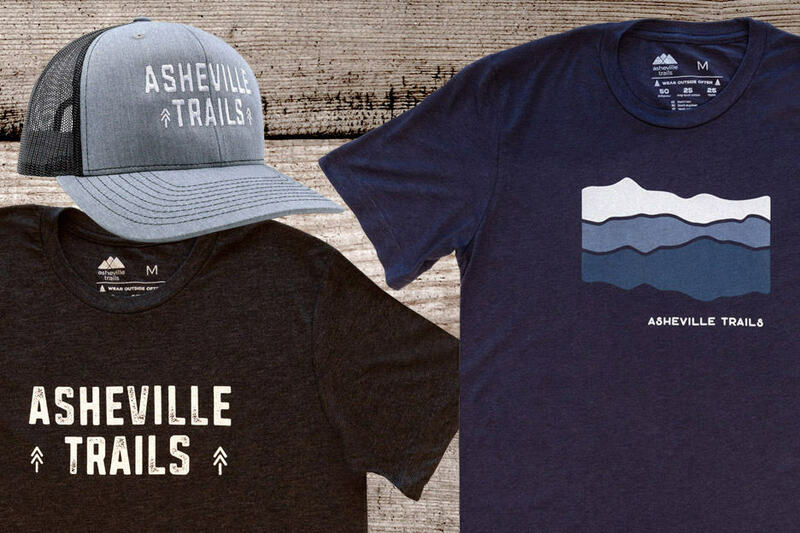 Check out our hiking gear list, featuring our trail-tested favorite gear and some packing inspiration. 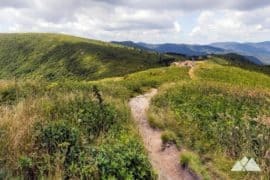 This hike is relatively short and sweet, but it offers some seriously stunning views just off the Blue Ridge Parkway. 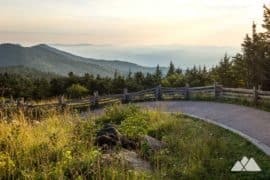 Hike the Fryingpan Mountain Tower Trail through thickets of wildflowers and wild blueberries to a 70-foot-tall steel lookout tower, and catch panoramic views of the surrounding rolling layers of the Appalachians. 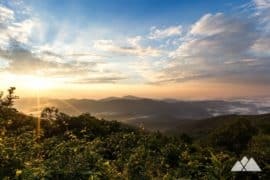 Early mornings, when the sun hangs low and fog is rolling through the surrounding valleys, can be downright magical at the summit. 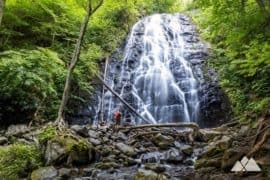 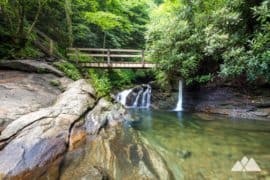 Hike a beautiful section of the Appalachian Trail in North Carolina to 360-degree views of the Nantahala National Forest. 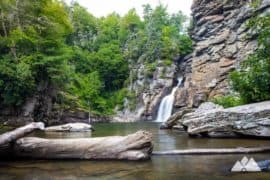 This popular hike explores a scenic section of hardwood forest near Franklin, and grabs fantastic vistas from a large wooden observation platform on a historic fire tower. 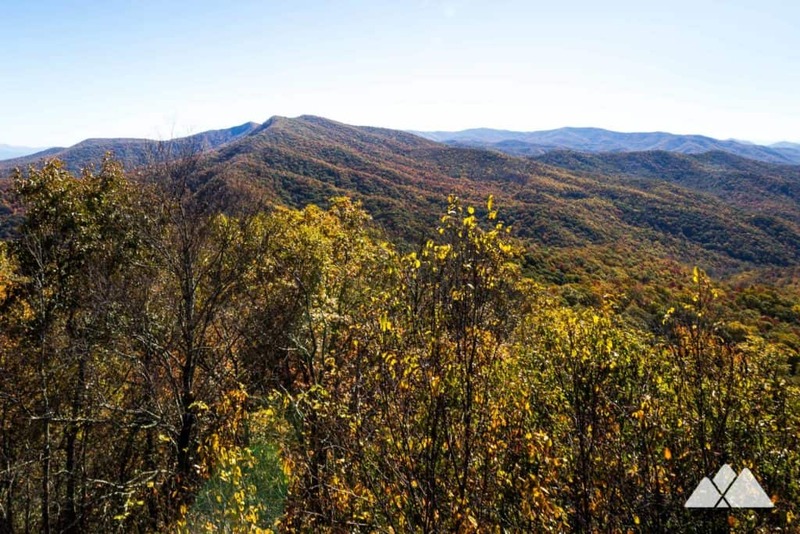 The views are simply incredible, so plan to stay awhile. 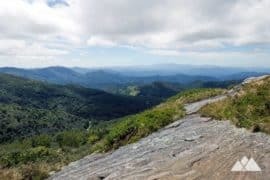 Like dessert before dinner, this hike scores simply sublime views from the Albert Mountain fire tower before the most difficult section of the hike begins. 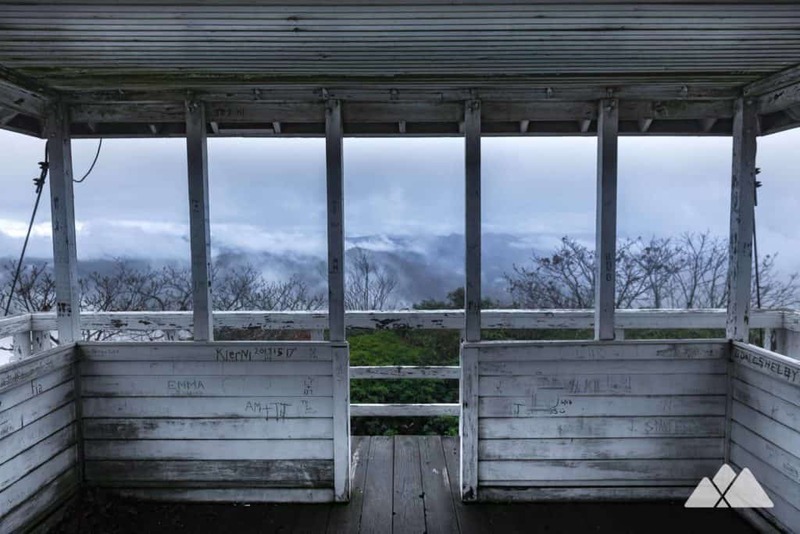 Grab stunning vistas from this historic steel tower, and then follow the iconic white blazes of the Appalachian Trail in a rocky descent to Mooney Gap. 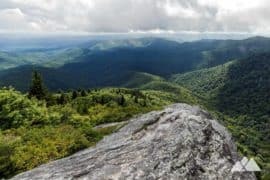 And when you’re through, don’t miss the short nearby hike to Pickens Nose, a view-packed, angular precipice that’s a stone’s throw (okay, less than a mile) from Mooney Gap. 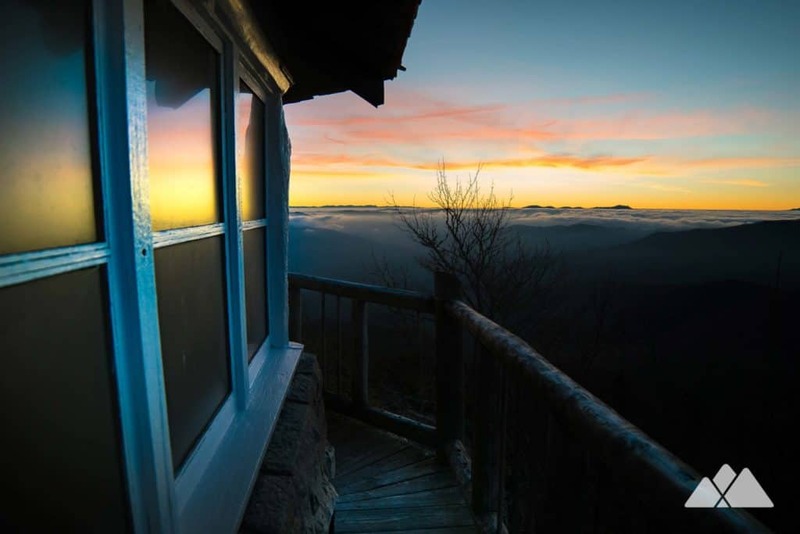 Grab spectacular summit views from a historic western-style lookout tower on the summit of Mt Cammerer in the Smokies. 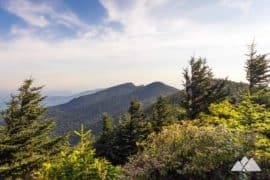 Hike the Chestnut Branch Trail to a rugged and scenic section of the Appalachian Trail, climbing to this 5,000-foot summit in the Great Smoky Mountains National Park. 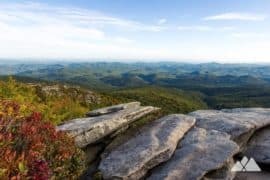 It’s touted as one of the most difficult hikes in the South, but the sublime summit views from the top are so worth the workout. 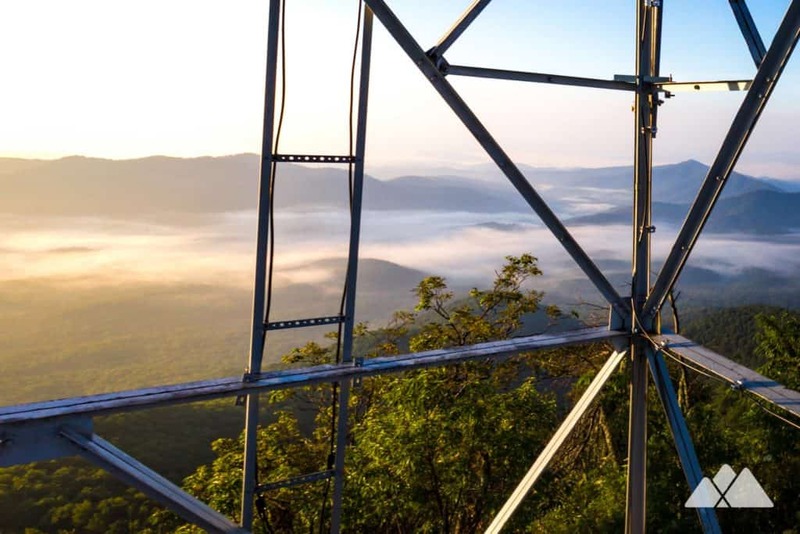 Hike the Yellow Mountain Trail to a fire lookout tower offering outstanding views of the mountains near Cashiers and Panthertown Valley. 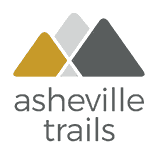 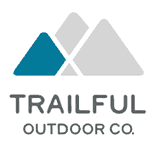 The trail dives through valleys filled with dense thickets of mountain laurel, making this hike even more scenic during spring bloom. 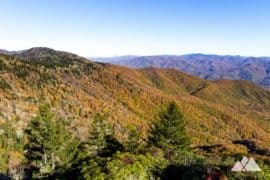 Looking for more spectacular North Carolina views? 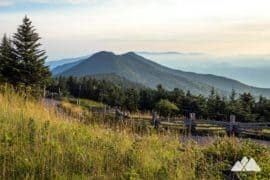 Check out these hikes to our favorite summit views on the Blue Ridge Parkway. 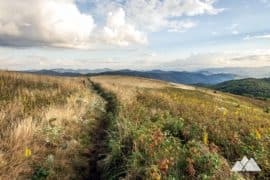 Our all-time favorites visit high elevation forests, rocky outcrops, and rolling grassy balds all with one thing in common: stunning far-flung vistas and panoramic views.